Having worked in senior finance and leadership roles, Kate understands the complexity and dynamics at play in large organizations as well as the unwavering need for commercial outcomes. As a facilitator and systemic practitioner, Kate can help you explore these dynamics within your organisation and provide insight and advice about how you can achieve cultural change that aligns with the future of work and your organisations goals and strategy. 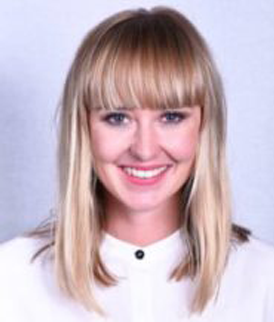 Living her own passions and driving change ‘one woman at a time’, Kate is also a mentor, helping female leaders (both experienced and emerging) get clarity about their careers, have the confidence to ask for what they want and position themselves for success. 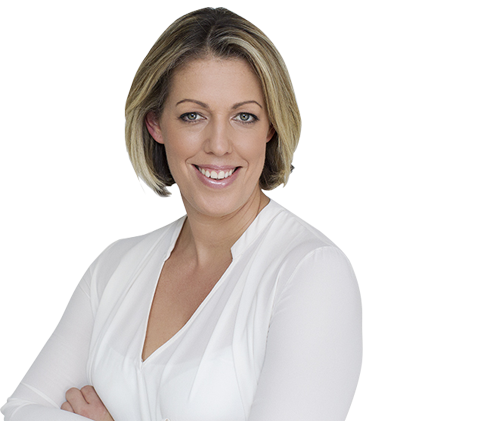 Known for her direct and honest approach, Kate pushes her clients to step out of their comfort zone, challenge the status quo and drive change for themselves and within their organisations. 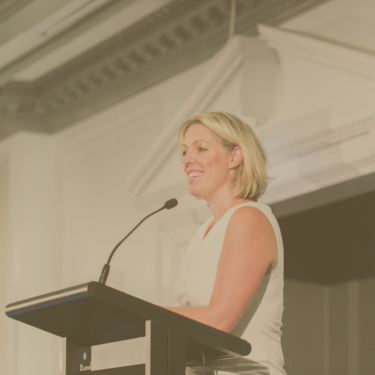 Kate’s an active thought leader and advocate for gender equality and founder of Young Professional Women Australia – an organisation with a collective voice of more than 4,000 members committed to supporting the progression of professional women in their early-mid career. 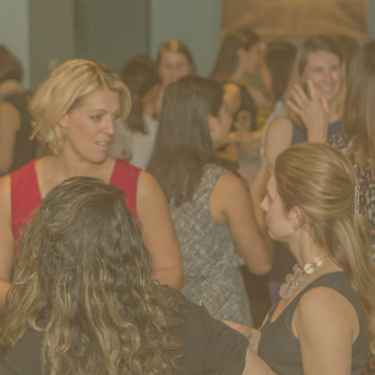 For over 5 years the organization has provided free advice, education and networking events as well as professional development programs that empower and inspire women to challenge the rules, ultimately becoming role models and change makers in their organizations. The Future of Work is here and influencing how we run our organisations, manage our careers and employees who are challenging the old ways of traditional employee-employer relationships. The next generation of leaders are choosing to do things differently; accustomed to an unpredictable, disruptive and sometimes chaotic world, they are looking for opportunities. Working individual with clients and in groups has revealed opportunities for our team to support organisations explore the structural and systemic barriers within organisations. 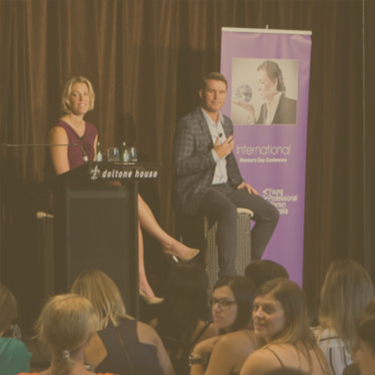 I met Kate for the first time at the YPWA International Women’s Day event in Sydney in 2014. At the time, I was looking to progress my career and to develop my leadership skills. Before that event, I had never really understood the specific challenges that women experience in the corporate workplace. 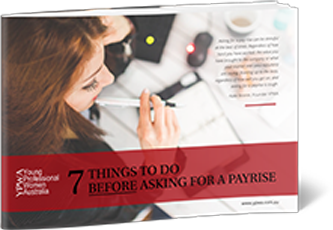 It opened my eyes to the value of the unique skills and qualities that are often so under leveraged in many of today’s workplaces. Career Planning & Progression ► Confidence ► Personal Brand ► Founder YPWA ► Speaker ► Mentor ► Facilitator Last week … View Post about Boss or Bossy? How can I help you? What would you like to find out more about?  Copyright © 2018 Kate Boorer. All rights reserved.